Elite SC 2018 Over30 State Champs! Chula Vista FC Congratulations to Chula Vista FC on their 2018 Calsouth State Cup Championship in the Open Division, beating out powerhouse team, San Nicolas! Create an environment where all involved in the game: directors, coaches, referees, and players can re-ignite the passion that originally brought them joy from this great game. 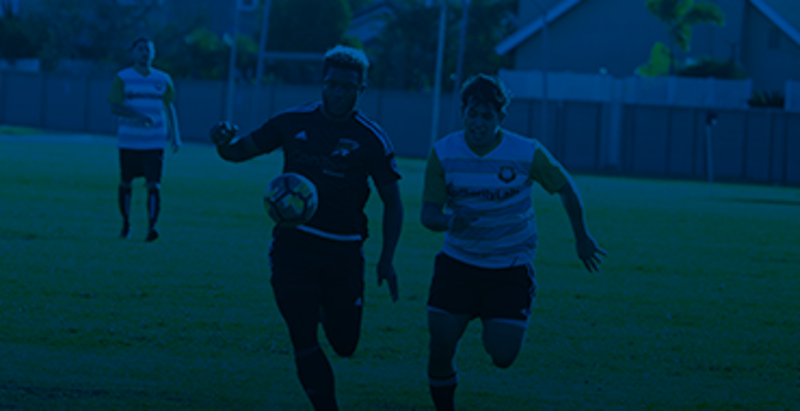 Facilitate a collaborative and community-based environment for all clubs to achieve their goals within an open market where the game itself will be the determining factor. 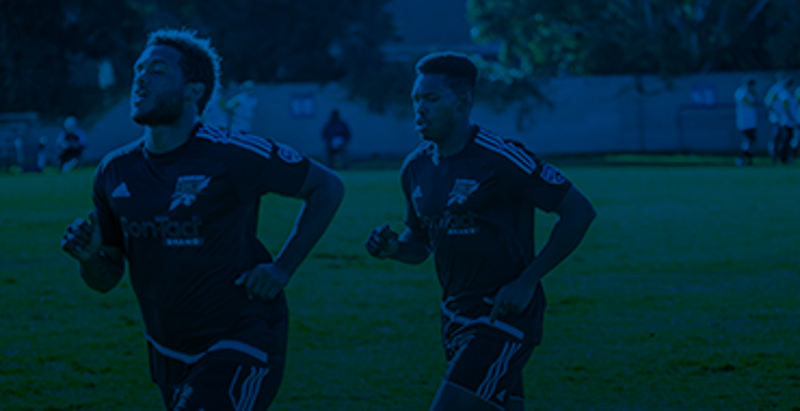 Utilize the best practices in the US, international clubs, and leagues to allow clubs to be aligned across all of their teams regardless of level of play. @fcgoldenstate @Temecula_FC How much are tickets tonight?